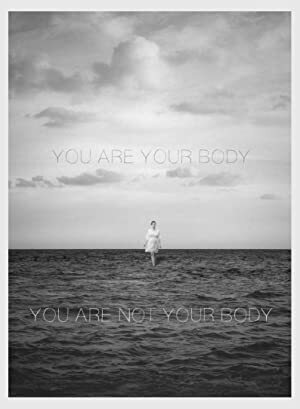 When four estranged siblings return to their Texas hometown for their mother’s funeral, the youngest sister is abducted by a cult. In the attempt to rescue their sister, the family discovers the cult’s terrifying plans for all of humanity. A young woman engaged to be married finds her life changed forever when she meets her best friend’s girlfriend.